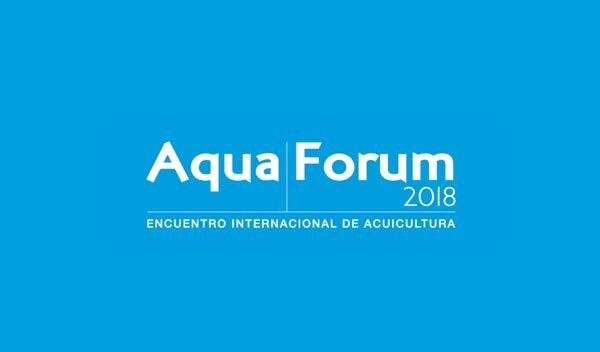 Taking place during the AquaSur International Fair, AquaForum will assemble some of the world’s leaders in aquaculture innovation and research. 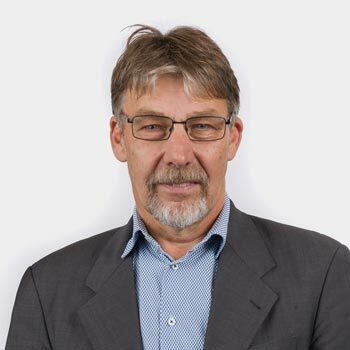 AQUA recently spoke with Christian Sørensen, the President of Billund Aquaculture AS based in Denmark, for a preview of his upcoming presentation and his vision for the future of recirculation systems for fish production. Sørensen explained how Billund, which operates a daughter company in Puerto Montt, Chile, has continued to extend their worldwide presence as a supplier of land-based farming technology. He sees great opportunity in RAS (Recirculating Aquaculture System), especially in countries like Chile. What is the current state of land-based full cycle fish farming? How has the technology evolved and where is Billund present around the world? Billund Aquaculture started research into land-based grow-out of market sized fish in 2008. We started preliminary studies in Chile, looking into biological aspects of RAS, FCR (feed conversion ratios), and the designs. In 2010 we established our first commercial land-based salmon grow out facility in Langsand Laks, Denmark using sea water. We just completed an extension of the Langsand Laks facility and increased capacity up to 2,500 tons annually. As far as our global presence, Billund set up a facility in China in 2013 with a 1,000 tons annual capacity for trout and salmon growth. In 2014 we built a grow-out facility in Poland, in Finland we have worked with freshwater trout, in the Netherlands with Kingfish, and in several other countries. Billund is also working with Atlantic Sapphire near Miami, Florida (United States) to build a facility with a capacity of 10,000 tons. This is a huge project that has been under construction for one year now, the first eggs will be introduced in November and completion is expected in December 2019. What will be the focus of your presentation at the AquaForum conference? My agenda for the presentation will be to first present Billund’s current global facilities, then I will explain our production research, and finally some of the design background and technology for the Atlantic Sapphire Miami project. Basically, I will present what is our proven technology and what we can expect in the future from the Miami project, it being the largest land-based facility in the world. What is your vision for recirculation systems? How do you expect RAS and traditional net-pen farming to interact in the future? On one hand, we know there is a global need for RAS facilities to support the high demand of supplying fish to consumers. We know there is a great need for sustainability in aquaculture production and this technology is an important aspect to achieving this. But of course, RAS will go hand in hand with traditional net-cage farming in Norway, Chile, Canada, etc. I believe production on land will continue to increase and salmon will be grown to bigger sizes before being moved to net cages. It’s a good trend, we don’t expect all fish farming to be land-based in the near future, but it will be in parallel to optimize production and sustainability. Specifically, what opportunities does Billund see in the Chilean fish farming industry? Our history in Chile dates back to 2000 when we first built a facility for Camanchaca. We have completed a large number of plants in Chile, equivalent to about 50% of the installed RAS smolt production capacity in the country. We are currently involved in three projects, one for Nova Austral in the 12th region, for smolt production. Besides these projects, we are discussing 200-500-gram post-smolt production in RAS with several clients. We are sure the Chilean salmon industry will move to land-based post-smolt production in the near future. By introducing bigger fish into net cages, you can shorten their period spent in the sea, allowing for a higher utilization of the sites. Even if land-based production investment is higher, it is compensated for by higher efficiencies in net-cage farming. Nowadays Chile is one of our main markets, we know the industry is in good shape and investing in sustainable technology solutions like RAS for smolt and post-smolt production, so we are extremely optimistic. For this reason, we have increased our staff in Chile to more than 60 persons, with high focus on engineering, implementation, and service.